(FILE) Passengers at O'Hare International Airport. 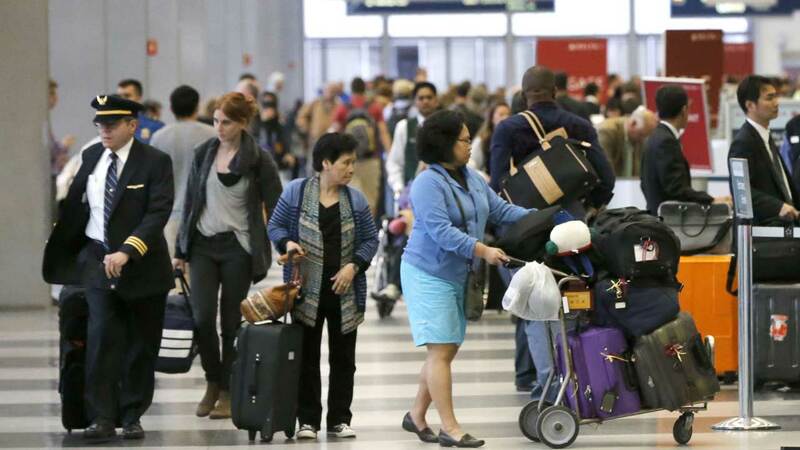 CHICAGO (WLS) -- More than 100 security workers at O'Hare Airport are planning to strike Thursday over alleged unfair labor practices. Similar strikes are planned at other airports across the country. The workers guard doors near baggage claim and gates on the airfield.